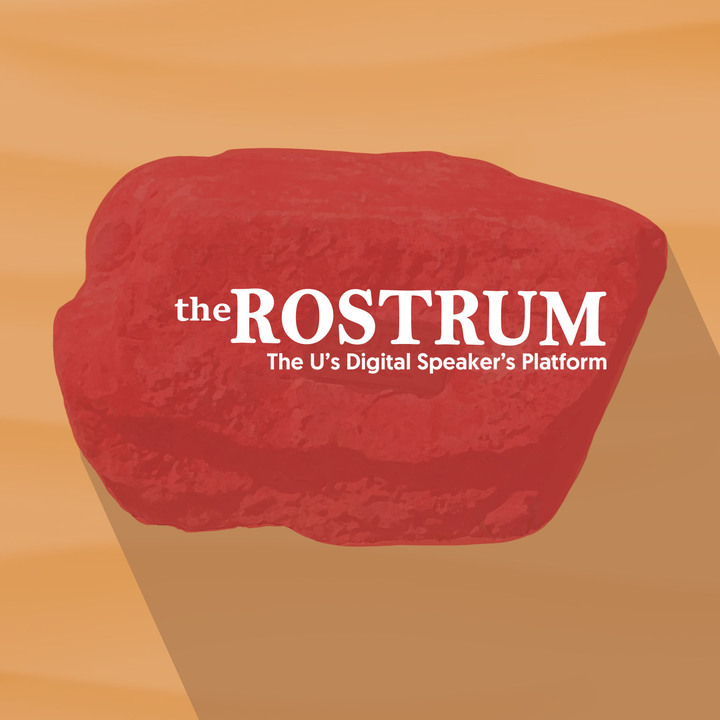 Due to the business of the end of the semester, The Rostrum couldn’t bring you it’s regularly scheduled interview programming. However, we would like to wish you a relaxing and restful vacation between semesters with a compilation of animals taking it easy. Please enjoy.